Channel 4 will retain its status as a public broadcaster but has been ordered to relocate some or all of its operations outside of London, following a government review. The culture secretary, Karen Bradley, yesterday ruled out privatisation but in return wants Channel 4 to become less London-centric, moving its business outside the capital. According to The Guardian, Bradley will use a speech in Salford this morning to announce the ownership decision, which concludes an 18-month ownership review. Channel 4 welcomed the review ruling out privatisation but opposed the idea of it moving outside London, arguing that it would be "highly damaging to Channel 4’s business model" and lessen its investment in the creative industries" and contribution to the UK economy. Bradley will use her speech at the Nations and Regions Media Conference today to announce a further consultation process to move Channel 4 out of London to give more creative jobs to the rest of the country. 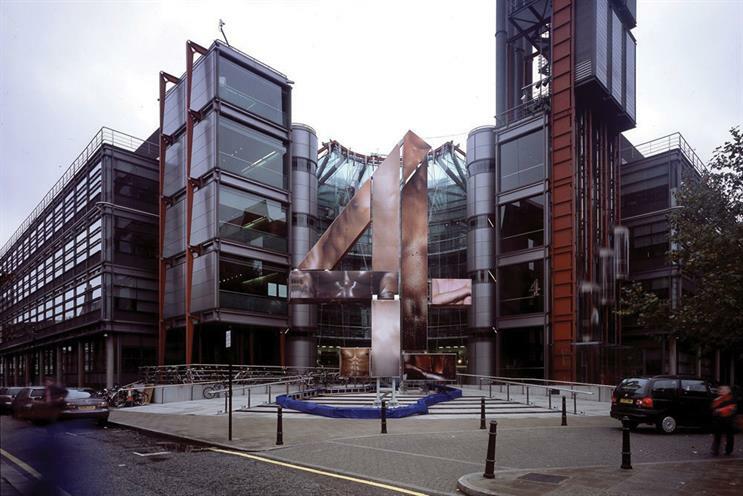 The government has already raised the idea of Channel 4’s relocation to cities such as Birmingham, Manchester or Leeds. But Channel 4 has argued that it spends a huge amount of money in the regions outside London, a factor which is "more important" than "where Channel 4 is headquartered". Channel 4 is 100% commercially funded but also has a public service remit and is publicly owned by Channel Four Television Corporation, part of the department for culture, media and sport. A spokesperson for the broadcaster said: "Channel 4 plays a major role in driving innovation, investment and jobs right across the UK. We have invested £1.5bn in nations and regions commissioning over the last 10 years, and consistently outperform our Ofcom requirements." We are keen to do more and have shared with government wide-ranging proposals to support jobs and investment across the country. We look forward to continuing those discussions as part of this new review, and exploring how the government can support our ambitions to do more." The BBC has moved various parts of its operations outside London, including in Salford where BBC Sport and Radio 5 Live are based. Would Channel 4 moving out of London benefit adland?